 eFestivals Radio - tune in! eFestivals Radio is now officially live. Simply go to that page and press the 'play' button on the player.